The Cameron Art Museum’s (CAM) third Art Moves Midtown was an absolute success! Taking place on Friday, May 11th, over 200 runners including their proud supporters attended and made this event possible. 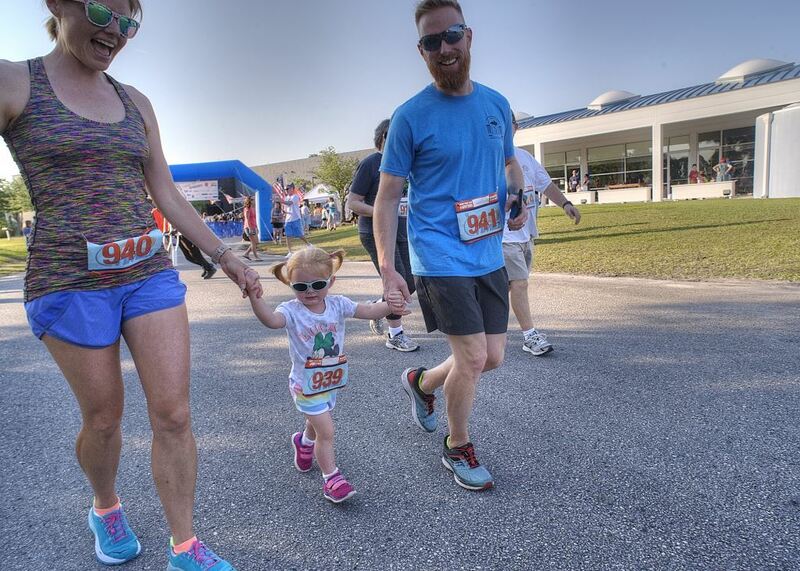 From Minnie’s Mile to the 5K, attendees also had the chance to visit CAM’s exhibitions inside the museum and participated in the Minnie Evans-themed art activities near the finish line. Each finisher was awarded a handmade artist medallion and the overall and age group winners received coveted mugs by local artist Steve Kelly. CAM graciously thanked all sponsors for their support and generosity. Among those sponsors was Cameron Management’s adjacent Barclay Center which provided parking and The Pointe at Barclay which served as the location for packet pick up. Along with the many volunteers and CAM staff, this event wouldn’t be possible without the community’s support. It was a proud moment for Midtown Wilmington and for the museum to raise money and continue growing their educational mission.